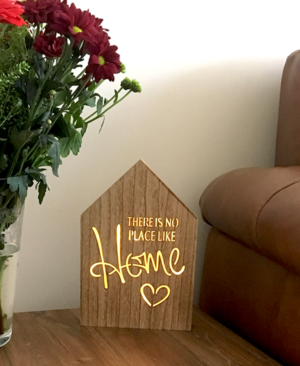 We love this latest range of wooden LED light up signs. 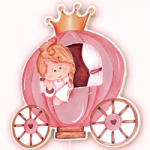 They’re chic and stylish and the great thing about them is the way they project an ambient glow to their surroundings. 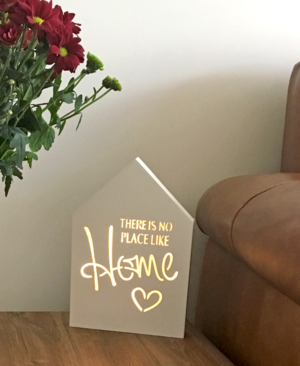 This fabulous wooden LED light up sign bears the sentiment “There Is No Place Like Home”. These acacia wood sunglasses with gradient brown polarized lenses and UV protection are incredibly stylish with an understated elegance. 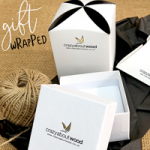 The lovely warm tones of the acacia wood are highlighted to fabulous effect against the subtle brown gradient of the lenses. 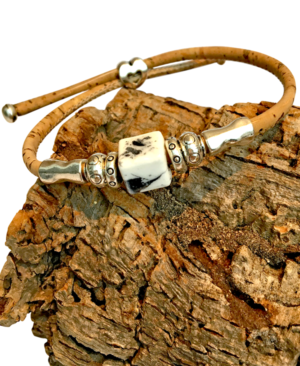 This adjustable black and white beaded cork bracelet is simple, stylish and an incredibly attractive addition to our range of natural cork jewellery. 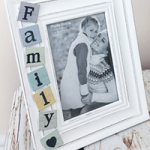 The rustic properties of the natural cork contrast beautifully with the silver toned embellishments. 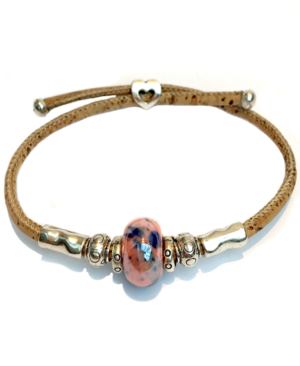 This adjustable pink beaded cork bracelet is incredibly pretty. 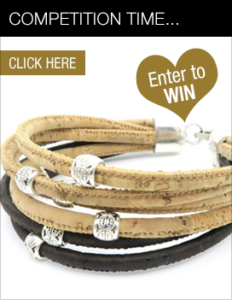 The rustic properties of the natural cork contrast beautifully with the silver toned embellishments. At the centre of the bracelet sits a beautiful pink bead with iridescent properties and random splashes of vibrant blue that create an attractive marbled effect. 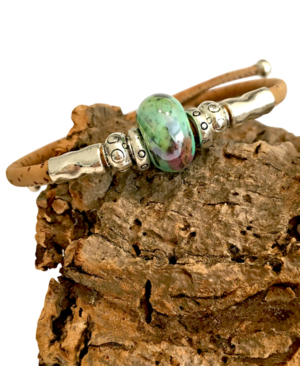 This adjustable teal beaded cork bracelet is an attractive addition to our range of natural cork jewellery. 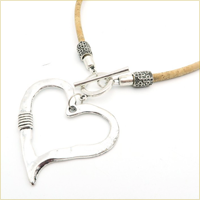 The rustic properties of the natural cork contrast beautifully with the silver toned embellishments. 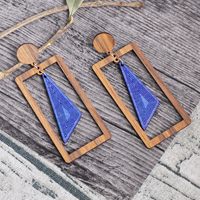 Accessorize your outfit with these lovely, lightweight lasers cut earrings. 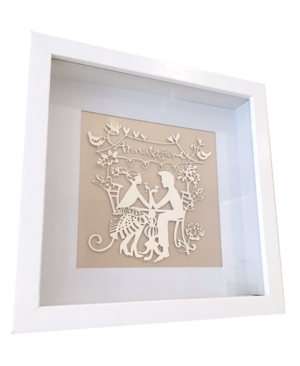 This Anniversary Paper Cut Wall Art With Frame is the ideal anniversary gift for any couple to keep as a cherished reminder of their special day and their on-going journey in life together. 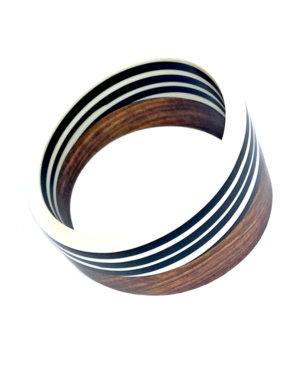 With oodles of style and individuality, this fabulous asymmetric bangle is a big hit with anyone that loves statement jewellery! 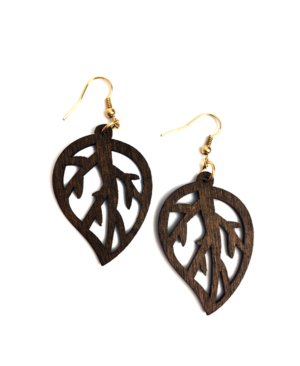 Its asymmetrical design and striking monochrome look against the rich dark tones of the sheesham wood is stunning. 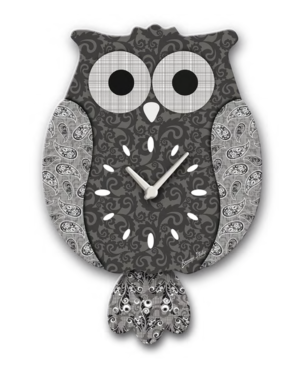 This Black & Grey Wooden Owl Pendulum Clock is incredibly striking. The exquisite detail of the patterned backdrop softens and enhances the look and feel of this stylish clock, whilst the contrast of the dark background with the white clock markings works together to stunning effect. 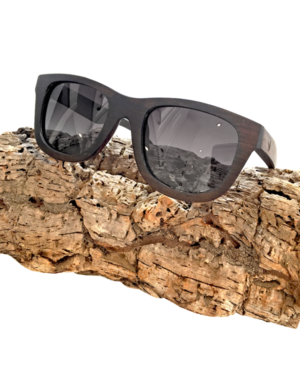 These black bamboo sunglasses with grey polarized lenses and UV protection deliver cool, contemporary sophistication combined with classic styling. 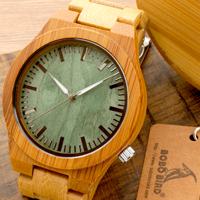 The bamboo frames are incredibly lightweight for a comfortable wear. 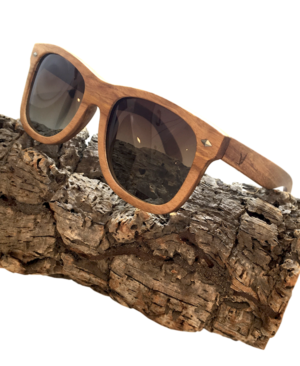 These fabulous sunglasses will appeal to those who appreciate the charm and individuality of natural wood products. 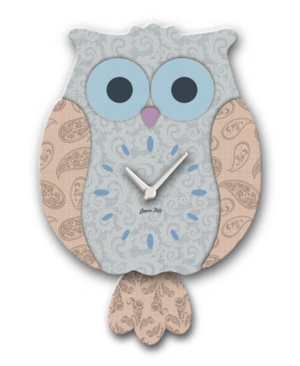 This Blue & Grey Wooden Owl Pendulum Clock has bundles of personality. The stylish colour pallet of soft blues, pale greys and neutral beige blend together in perfect harmony, highlighted by the trademark big bright eyes of this majestic bird of prey. 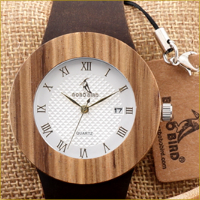 The clock face sits ‘centre stage’ with the pendulum movement beneath.